If you are planning to get into professional photography or planning to buy a DSLR for your personal use, its good if you start with low budget. There are many entry level cameras costs upto lakhs, but it if you make wise decision, you can find Best DSLR Cameras under Rs 30,000. Most of the entry level cameras have similar sensor. Its just that some special features like WiFi, ISO sensitivity and few other features (Which are not so important) which differentiate rates with huge margin. 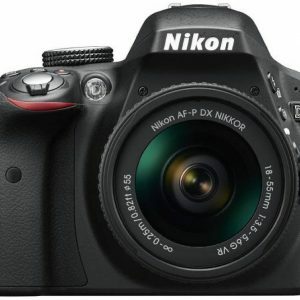 In this article We will help you finding the best DSLR cameras under Rs. 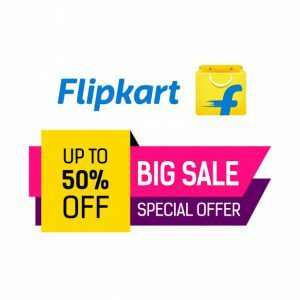 30000 available on Indian eCommerce websites. It’s time to get into the world of DSLR photography with the Brand new Camera D3400 by Nikon. The best feature of D3400 is it automatically connects your pictures with the world. Nikon D3400 comes with 24.2 MP, 11 point AF system which gives the option to take stunning images. ISO range is between 100- 25,600 which is one more killer upgrade. D3400 is a lightweight camera which comes with Full HD 1080/60p video option which can be used to record any special moments or you can use it to shoot professional short films too. It might be hard for enthusiast photographers to get excited about entry-level DSLRs. With slower shooting rates and smaller arrays of Auto Focus points, these cameras are often perceived as rather anemic compared to their ‘gutsier’, more advanced counterparts. As a consequence, they tend to be disregarded as serious tools. But that’s a not a good way to handle this, let’s not forget that the technology we now find in entry-level cameras was the preserve of the professional DSLR. The Canon EOS 1300D price tag would be roughly 26,000 INR, which is not bad for an entry-level DSLR, except that the EOS 1200D with two lenses (18-55mm and 55-250mm) can also now be available at the same price rate. After a wait of nearly two years, the EOS 1300D is only a small upgrade over the EOS 1200D. 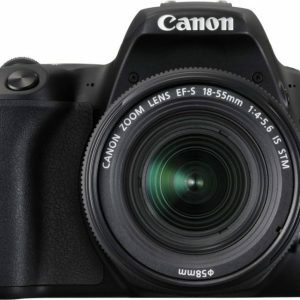 Canon hasn’t strayed too far from its current formula, and the EOS 1300D looks virtually identical to its sibling. The body is made entirely of plastic with a matte texture which is good for grip and is somewhat resistant to scratches. There’s rubber padding where your fingers and thumb would go, which makes it easy to shoot with one hand. Fit and finish are fairly good, although the quality of the plastics suggest that this device was made with a lowest possible or tight budget in mind. 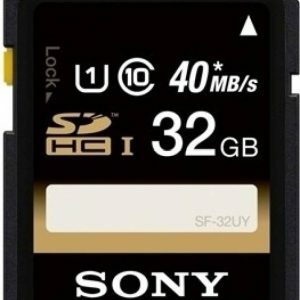 DSLRs help to get high-resolution images when compared with Point and shoot cameras. If you are planning to get into professional Photography, DSLRs are the ideal cameras you should own. Hope this article helped you find the best camera for you under the budget of RS. 30,000. Which is the best camera Wedding Photography? Great information in this post . Been looking for a good camera and this seems great thanks for sharing! Your article caught my attention because it’s related to camera. I’m planning to have my own camera one day to have my own photos to feature on my blog. Thanks to to your article! Nice sharing because and NIKON Is best camera..
Well, I bought canon 1300 D DSLR after I got to know from Photopedia. This is one in my list which I wanted to buy from very long time. 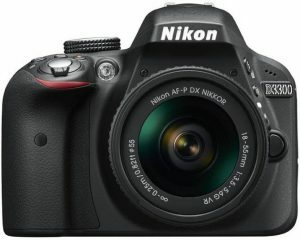 This DSLR camera has a high resolution is great where you don’t need big money to buy from your pocket. 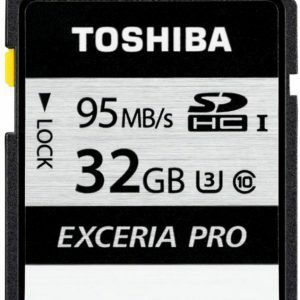 You can also record High-Quality videos. I have bought one for my office. 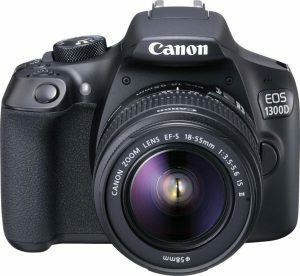 I would strongly recommend Canon1300D for those who are looking for best DSLR cameras within 30000 budget. Try to buy this camera along with the double kit lens. You can sell one lens if and save money. If you are looking for the best camera within the limited budget, go for this. You will not be disappointed if you buy this one. Photography is not just about owning the DSLR, it is like having a companion wherever you go. 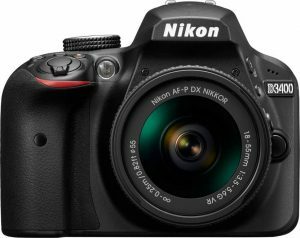 It’s quite difficult to choose the best DSLR within our budget. To be precise within 30,000. Thanks for this article, which covers good options to choose best DSLR. Though there are no many options this article helps to choose the best one. It would have been good if you had included point and shoot and mirrorless cameras too in this. I have a suggestion to those who want to buy DSLR for the first time. Hire a camera from any of the local rental shops before buying one. Use it and take many pictures as possible with different lighting conditions to understand how the camera body works. 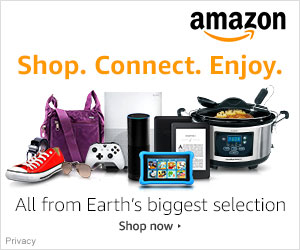 Buy only after you are convinced! Else you may end up with disappointment. 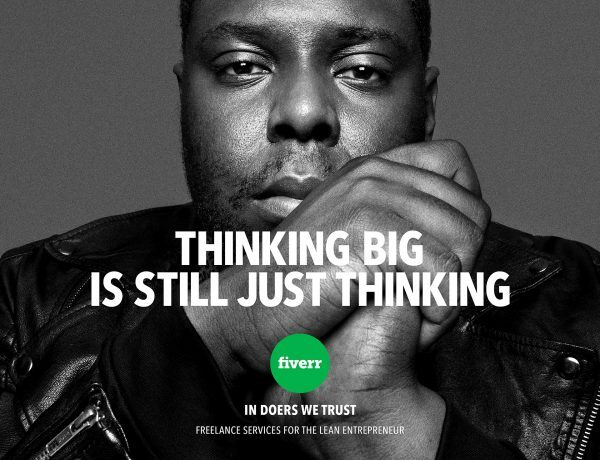 check multiple sites mentioned on this article to see the price difference. Don’t spend much if you are the beginner, 30000 should be ideal enough to start with. 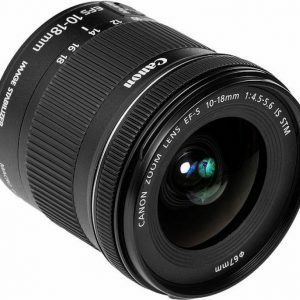 Opt canon over Nikon as Nikon doesn’t support many entry-level lenses. Personal experience. If you have plans to get into professional photography go for full frame cameras. Cropped version cameras have limited options they are not ideal to shoot under low light conditions.